Learn how our data science team builds predictive models to understand how long a home will take to sell. 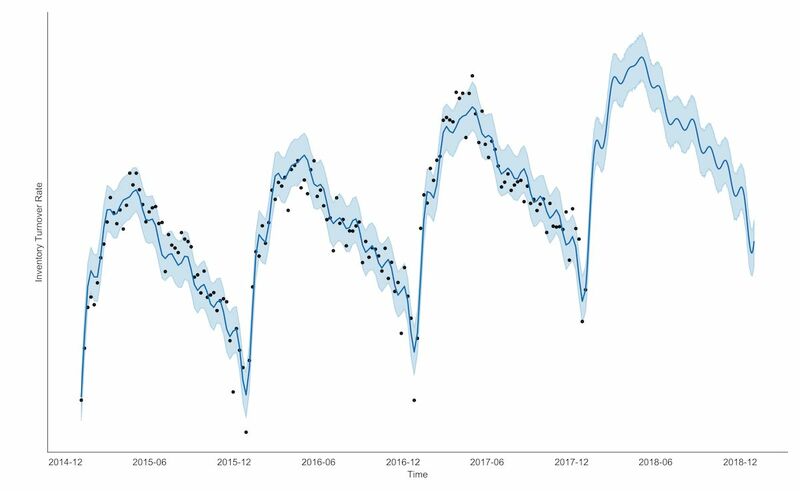 Learn how our data science team is using machine learning to improve how our valuation model interprets subdivisions. 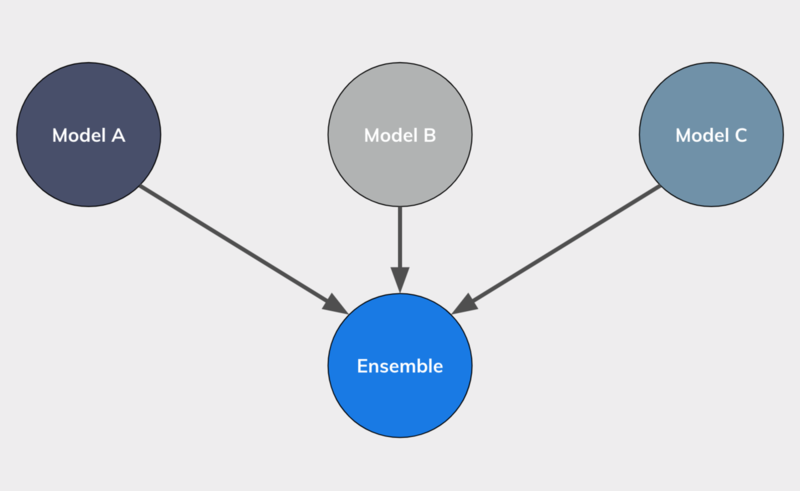 We explain how our data science team leverages machine learning and ensemble modeling to price homes.